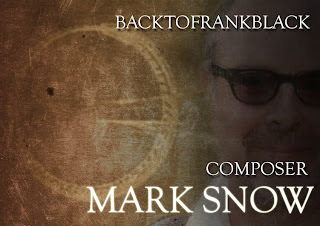 BACKTOFRANKBLACK.COM: Happy Birthday, Mark Snow! A special Happy Birthday to the campaign's dear friend Mark Snow! All at BacktoFrankBlack wish him a very happy day! 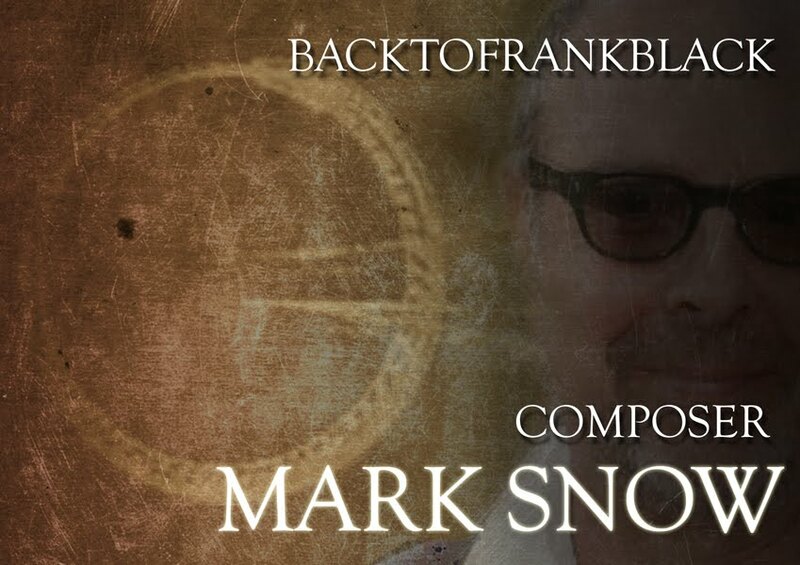 1 Response to "Happy Birthday, Mark Snow!" Happy Birthday, Mark! We thank you for all of your fine work.